Proud to deliver our incredible products all around the globe. Free shipping may be available depending on where you are at in the world. All connections are secured using PCI-DSS best practices including usage of high strength encryption ciphers and TLS V1.2. 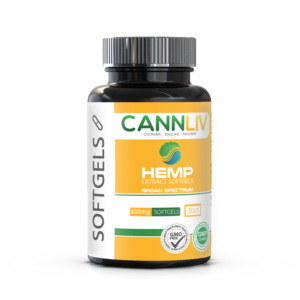 Browse our powerful hemp extract products and find the right delivery method for you. 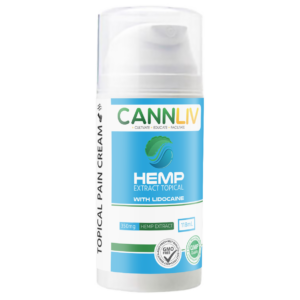 Enjoy quality and efficacy when you shop Cannliv. CANNLIV COLORADO. LLC is a Colorado-based Research and Product Development Company specializing in Industrial Hemp. Originally started in Texas in October 2015 with the goal to educate individuals on the benefits of Cannabinoids. This lead to Cannliv applying for a Cultivation license in Texas for expansion of the Compassionate Use Act. Currently, this application is in a pending status with the state of Texas. To continue its mission of facilitating its developed ERP solution to emerging markets and grow a larger network of extractors and manufactures. Cannliv moved its operations to Colorado while also creating an international presence in Barranquilla Colombia by forming Cannliv Sur America in August of 2016. Free shipping may be available depending on where you’re at in the world. Need help? 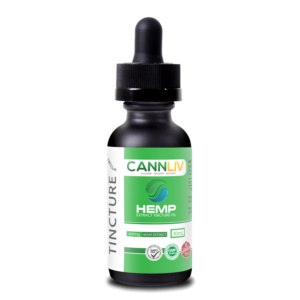 Call us at 844-923-7877 or email us at info@cannliv.com. Find out what others are saying about Cannliv hemp extract products. Cannliv was suggested to me by a friend after I told her I was having trouble sleeping. I've been supplementing with Cannliv for 3 months now and I have been getting some of the best sleep of my adult life. I would recommend to start with a smaller mg at first and see how you sleep. This is what I did and found the perfect amount to help me get to sleep faster and stay asleep through the night. I had a back injury on the job years ago and I've struggled with the pain. 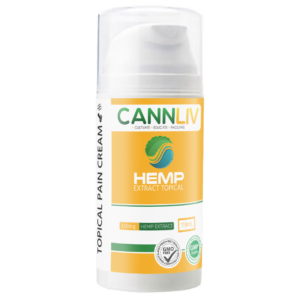 Cannliv has given me pain relief without any of the side effects of some of the other things I've taken for my back. I want to thank their customer support as well, I called to ask a few questions on the delivery and they could not have been more helpful. The delivery was on time and I had no issues. I also wanted to mention that I like the texture of the oil, much better than others I've tried. I've been using Cannliv for the past few weeks and I found it has really helped with my anxiety. The price is fair for what you get and I like the fact that they have testing results available so you know what you're getting. Out of the several brands I've tried, I think I found the one I'm sticking with!